Has North Carolina Entered The Modern Battery Arena? Job descriptions on Careerbuilder.com advertise that Victory specializes “in battery technology and manufacturing for long life commercial applications and electric vehicle transportation." 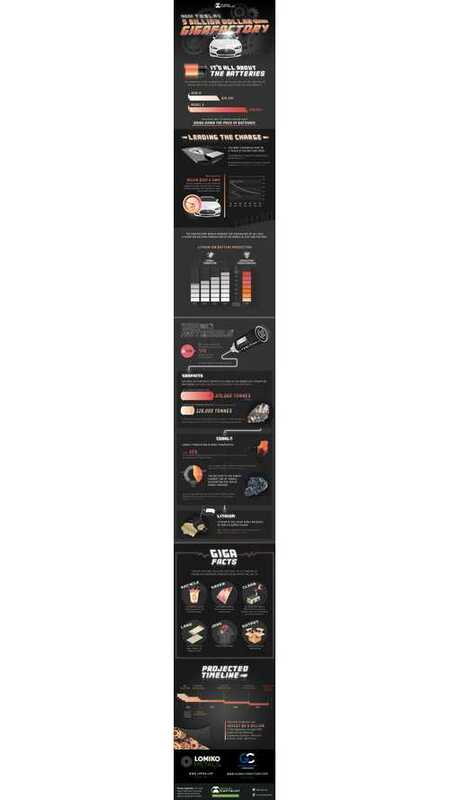 Here's a nifty infographic on the Tesla battery giga factory. 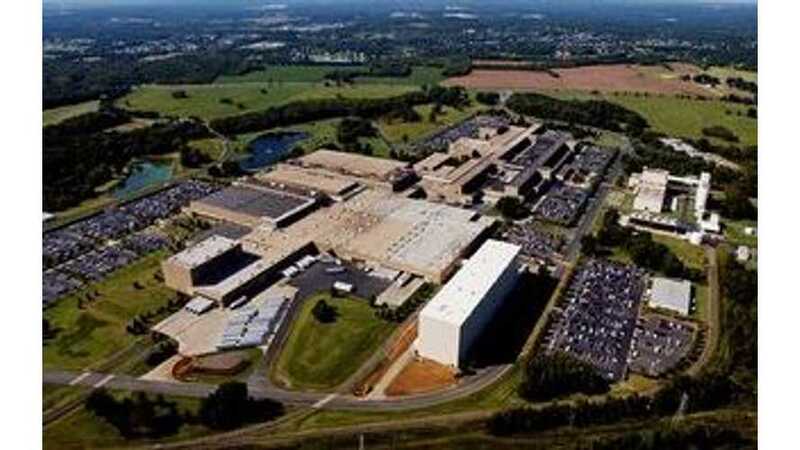 Tesla Motors today announced it signed an official battery gigafactory agreement with cell manufacturer Panasonic. States In Running For Giga Factory Short Listed To Only Two? 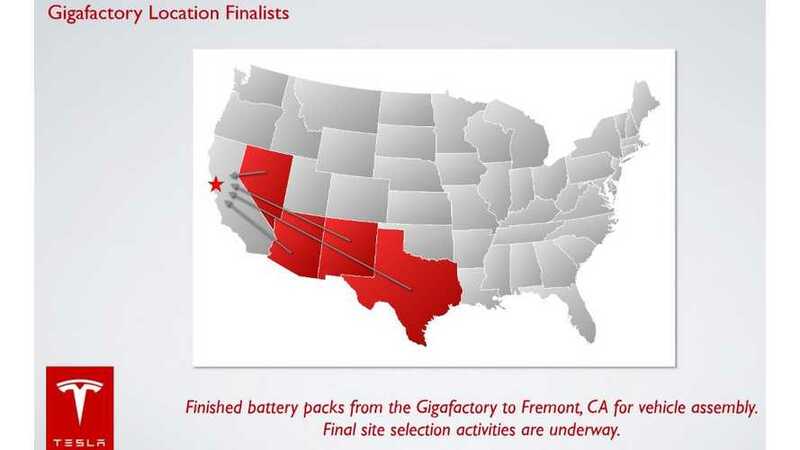 It's now believed that Tesla Motors has short-listed only two states in the running for the battery giga factory or giga factories. 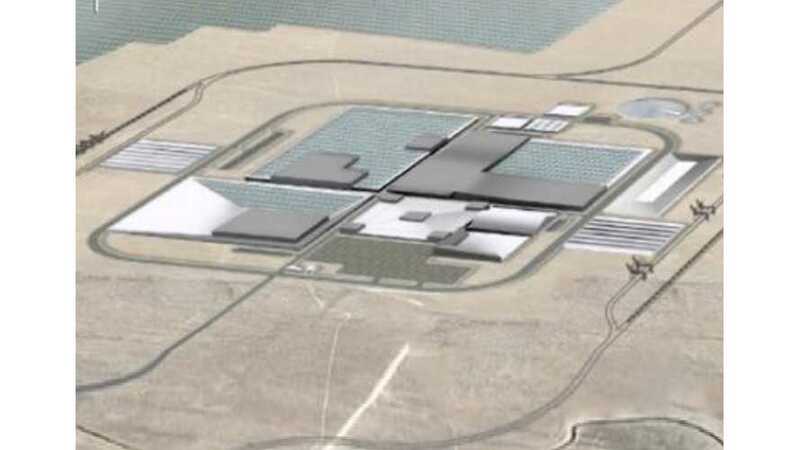 Wall Street Journal explores whether or not Tesla Motors even needs a battery giga factory. 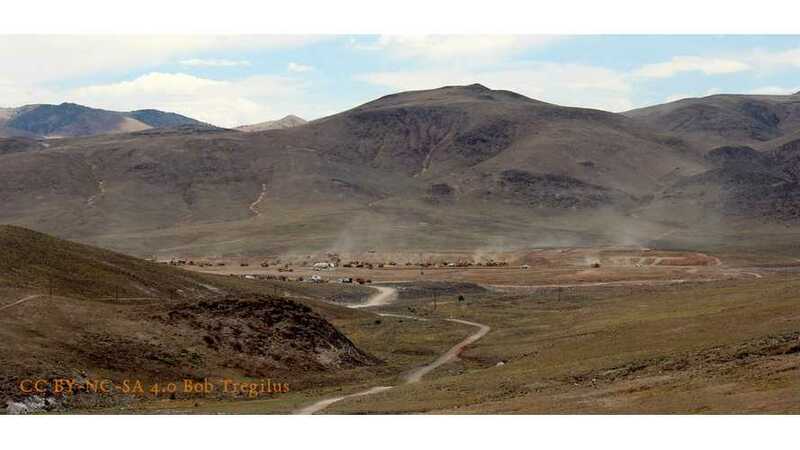 Is the giga factory too big? Is Tesla dreaming?